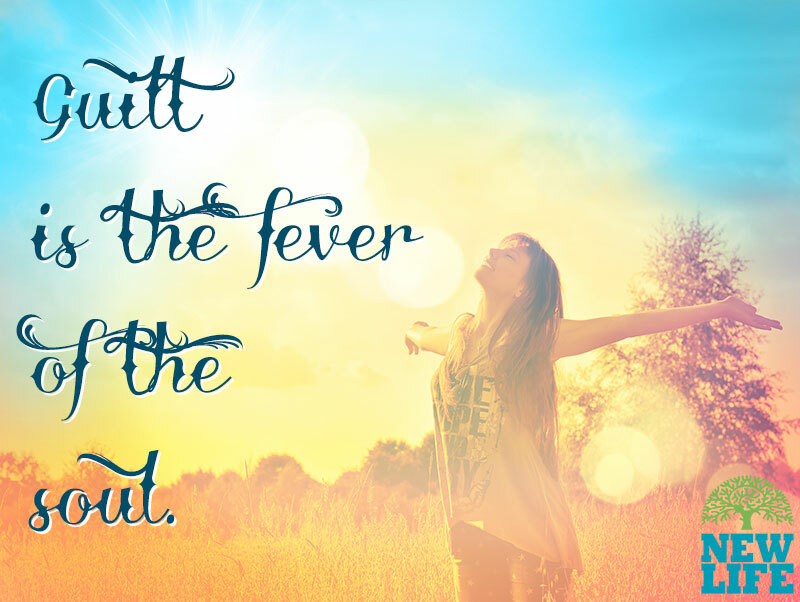 Guilt is the fever of the soul. Like a warning light on your dash­board, your guilt alerts you to the fact that you’ve acted against God, yourself, and maybe even against others. When this happens, you might descend into depression, wallowing in feelings that will leave you discouraged, spiritually drained, and isolated. But you have a brother who can relate. King David understood the fever of guilt. Yet he also knew the recovery that could come with forgiveness. Both of these experiences are described in Psalm 32: Oh, what joy for those whose rebellion is forgiven…When I refused to confess my sin I was weak and miserable, and I groaned all day long. Day and night your hand of discipline was heavy on me. My strength evaporated like water in the summer heat. Finally, I confessed all my sins to you and stopped trying to hide them…And you forgave me! All my guilt is gone. Guilt doesn’t take care of your sin—you can’t make up for your wrong choices by suffering from a guilty conscience. As with a fever, you rid yourself of guilt by dealing with the cause. Once you’ve treated the root cause, the fever, or guilt, takes care of itself. In this way, guilt can draw you into the arms of your loving God—where you will find forgiveness and restoration. Hiding your sins only gives them increasing power over you. Break sin’s power by confessing it to God and those you’ve hurt.